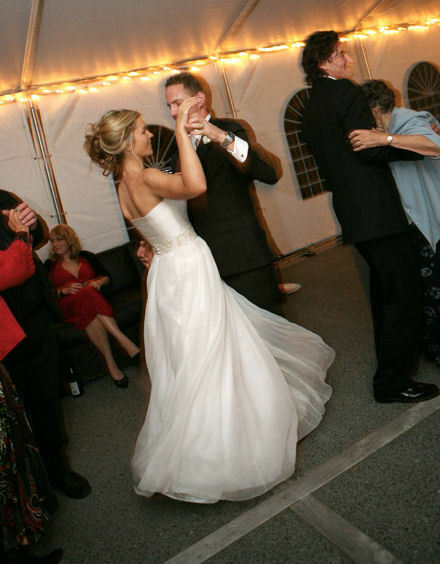 FEET with Heat has been offering specialist wedding dance services since their inception in 2000. 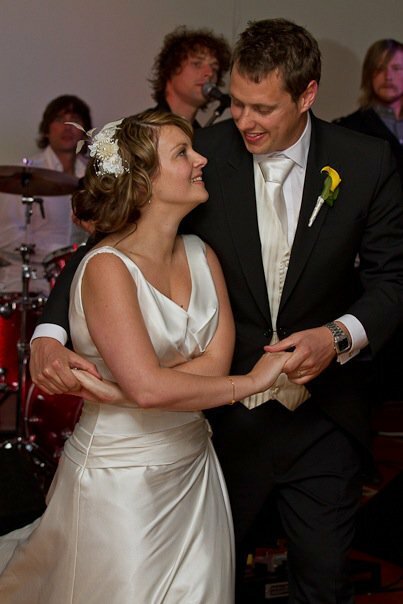 We offer complete wedding dance solutions for couples and groups in a number of dance styles from the traditional to more specialised partner dances. Have a look at our testimonials page and fill out the form at the bottom of this page to get in touch with us and start something really special. All lessons feature private one-on-one tuition with dance instructors and no prior dance experience is required! If you are interested in creating a really special experience for your big day - start off your enquiries with a free no obligation consultation. Fill in the form below for any enquiries or to book a free consultation.